If a number of NHS organisations have formed a formal partnership, you can create an NHS partnership logo for it. measurable outcomes which will be communicated to patients, the public and stakeholders. the name of the partnership, which appears in black text underneath the NHS logo. It must follow NHS naming principles. View guidance on NHS naming principles. a partnership descriptor, where appropriate. This appears in blue text underneath the name of the partnership and will vary depending on the make up of the NHS partnership. Partnership logos are not for services, they are for strategic partnerships. An NHS service logo has been developed for instances where it’s not appropriate to apply an NHS organisation’s logo to an NHS service. The guidelines for creating an NHS partnership logo, leaving clear space around an NHS partnership logo, using an NHS partnership logo on coloured backgrounds, and the size and position of an NHS partnership logo are the same as for NHS organisational logos. View guidance on NHS organisational logos. There should never be more than one NHS logo on a page. 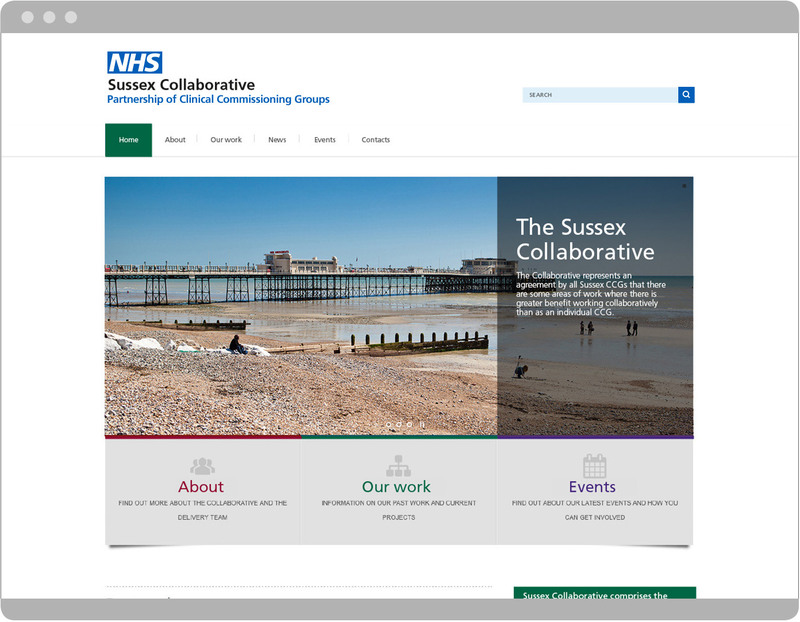 For transparency, the accountable organisations involved in the partnership should be clearly listed in text outside the NHS partnership logo exclusion area, preferably at the bottom of a page. View guidance on NHS partnership branding.